You have discovered Radio SaTunes and want to hear additional web radios? On hit-Tuner.net you can find totally free radio stations according to your wishes! As far as we are informed sends the radio station Radio SaTunes from the country Namibia. More Info: Namibia is a country in southern Africa whose western border is the Atlantic Ocean. 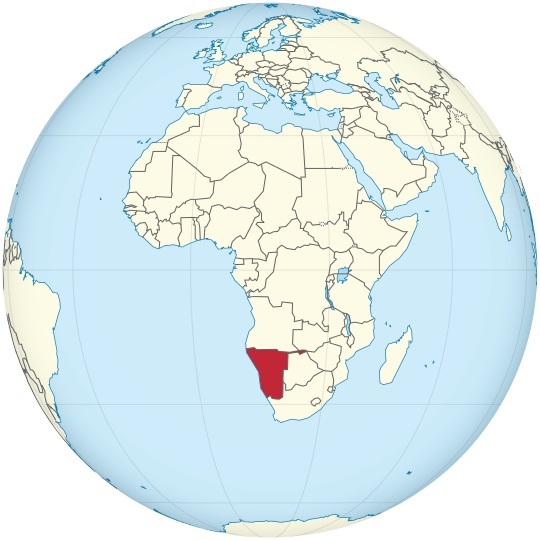 It shares land borders with Angola and Zambia to the north, Botswana to the east and South Africa to the south and east. Although it does not border Zimbabwe, less than 200 metres of riverbed separates them at their closest points. 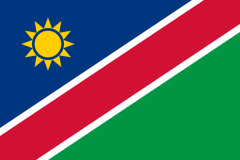 Namibia is a member state of the United Nations, the Southern African Development Community, the African Union, and the Commonwealth of Nations.